JAKARTA, INDONESIA. 20th August 2016. 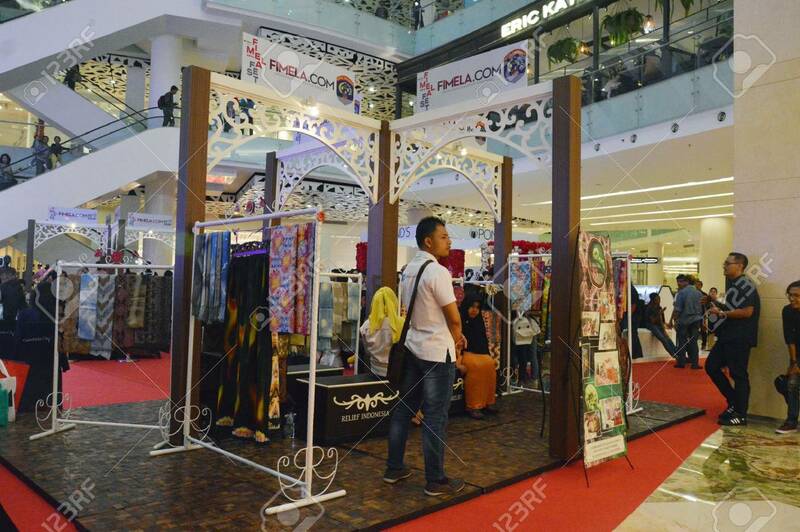 Tarakan Typical Batik Exhibition.. Stock Photo, Picture And Royalty Free Image. Image 64740969.